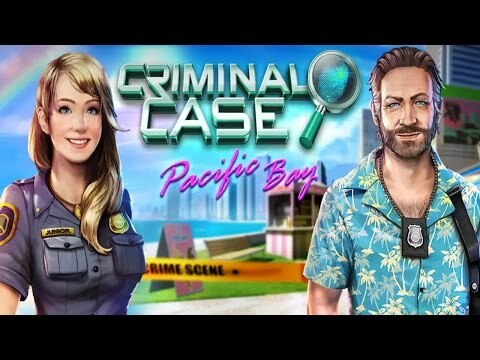 Criminal Case: Pacific Bay is a Free-to-play, Action game for mobile devices developed by Pretty Simple. Join the game to solve a series of murder cases in this captivating hidden object, adventure game. Investigate crime scenes for clues, bring the suspects in for questioning and analyze evidence to catch the killers. Solve crimes in this exciting hidden object F2P adventure game that’ll have you hooked. Analyze evidence to improve your chances of solving the crime and catching the criminals. Enjoy tons upon tons of expertly crafted hidden object scenes that’ll require your full attention. Criminal Case: Pacific Bay is completely free to play, however some game items can also be purchased for real money. If you don’t want to use this feature, please disable in-app purchases in your device’s settings.